on Saturday night, Anthony Joshua has a stadium for an opponent but no real opponent for the stadium, when he battles Carlos Takam in front of an alleged 70,000+ at Principality Stadium in Cardiff, Wales. His original opponent was Kubrat Pulev, a 36-year-old Bulgarian heavyweight. Pulev, with an impressive record of 25 wins and only one loss (to Wladimir Klitschko), was set to be “next”. Yet, an injury in training camp closed the door for now on Pulev, who may have a long time to wait for a second crack at the title. They replaced one 36-year-old in Pulev, with another in Takam, a fighter who walks into Cardiff with a 35-3 record as a pro. Takam’s biggest fight to date was in May of 2016, when he fell via unanimous decision to now WBO world heavyweight champion, Joseph Parker. On October 28th, King of Kings will present their 50th event. KOK 50 will emanate from Arena Riga, in Riga Latvia will feature a main event fight for the 169 pound title as Zaur Dzvadov challenges the reigning champion Serghei Morari! In an exclusive with FIGHT SPORTS, Dzvadov feels like he needs to press on the champion and look to land power punches to bring him down. The challenger feels that both he an Morari have trained hard for this fight, and that even though Morari is the champion and presumptive favorite heading into Riga, that they are equals in terms of strength and speed. On Friday, GLORY hosted the weigh-ins for GLORY 47 Lyon and GLORY 47 SuperFight Series from Novotel Lyon Gerland Musée des Confluences in France. Listed below are the results of the weigh-ins as well as the full card for tomorrow’s event from Lyon, France. 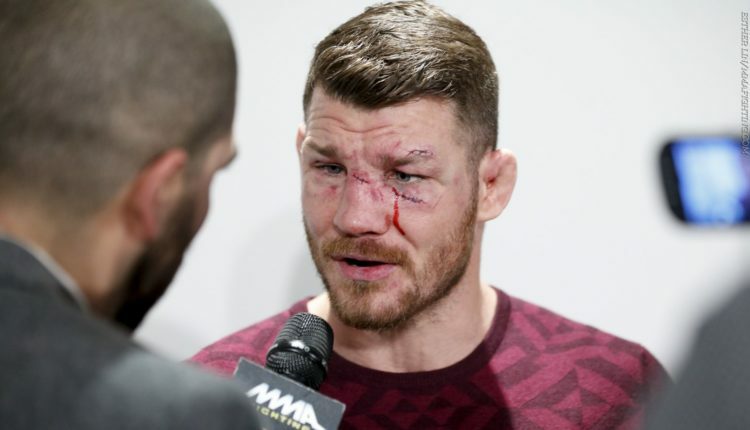 UFC middleweight champion Michael Bisping has mentioned the possibility that his November 4th fight against Georges St-Pierre could be his last. That feeling seemingly changed when he was asked on a media call Thursday, if a retirement bout in his home country of England was also under consideration. “I did say in the buildup that this could be my last fight… My wife and some people close to me – you know I’ve done this forever. I’ve been a fighter ever since I was a kid, I’ve been involved with martial arts and professional combat sports my entire life and I’m almost 40 now. You can’t do it forever and I am the champ so I’ve accomplished what I want to accomplish. 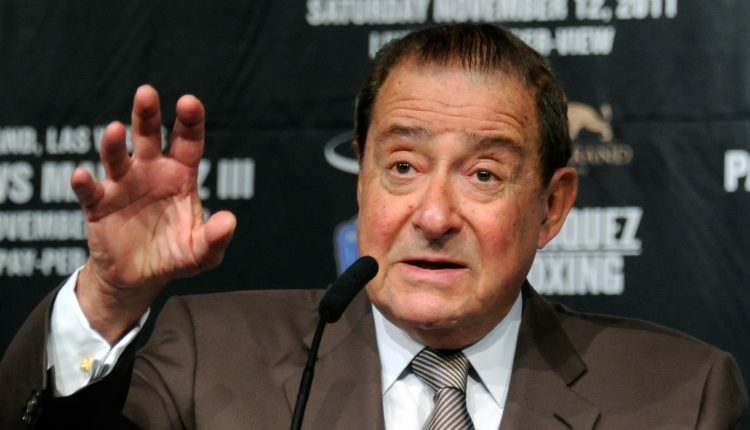 Top Rank CEO and founder Bob Arum, who has had a very public feud with the UFC head over the years, recently spoke with NYFights. In the course of that interview, Arum’s response to those claims by saying the UFC don’t actually invest in their sport because they are lining their own pockets and not paying fighters adequately.